One night last week, Islamic State militants in an SUV with tinted windows pulled up at the home of a former Iraqi army officer, one of the men they see as an obstacle to their goal of establishing a caliphate from Iraq to the Mediterranean. "I have been asking the families of other officers and no one knows why they were taken," his son said by phone, breaking down in tears.In the past week, Sunni militants who overran the city of Mosul last month have rounded up between 25 and 60 senior ex-military officers and members of former dictator Saddam Hussein's banned Baath party, residents and relatives say. When the group, then known as the Islamic State in Iraq and Syria (ISIS), seized large swathes of Iraq at lightning speed last month, it was supported by other Sunni Muslim armed groups. Tribes and former loyalists of Saddam's Baath party were eager to hit back at Iraq’s Shi’ite leaders, even if they did not share ISIS's vision of a caliphate ruled on mediaeval Islamic precepts. 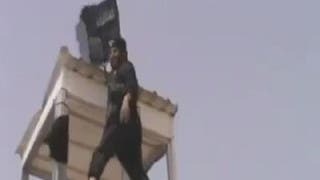 But now, leaders of those groups are being ordered to swear allegiance to the new caliphate. "I think (ISIS) wants to give the message that they are the only group in the land, that people must follow them or give up their weapons," said provincial governor Atheel Nujaifi, who is in touch with residents by phone after having fled to the Kurdish-controlled city of Arbil as Mosul fell. Shi'ite parliamentarian Haidar Abadi said the Islamic State was taking pre-emptive action to head off potential challenges. "ISIS knows very well they can’t stay if these groups move against them. They are not giving them the opportunity." 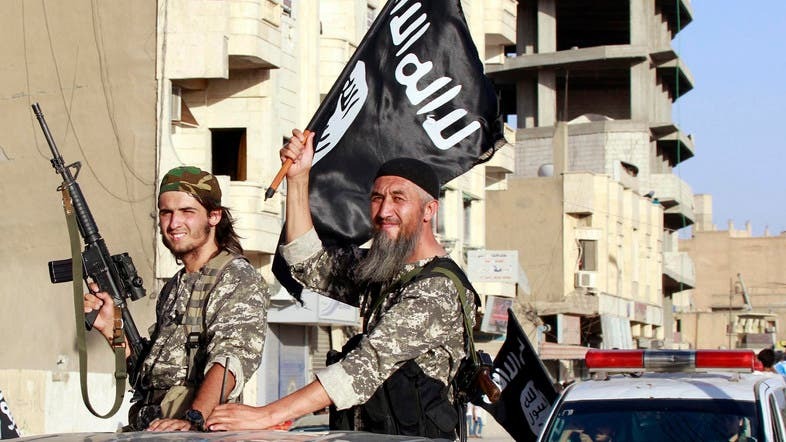 "ISIS called on their friends who are ex-Baathists to cooperate and they did. And now ISIS is kicking them out. Some will pledge allegiance. 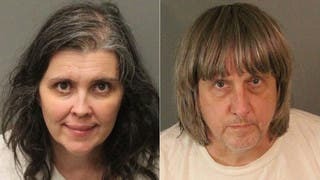 Those they don’t believe will pledge allegiance, they will execute," he said. An Iraqi national intelligence officer, confirming the arrest by militants of Saddam-era officers, said the motive was: "to panic people, or as revenge, or in the event that they would cooperate with the Iraqi government." Nujaifi, the governor, estimated that around 2,000 Mosul residents had signed up to join the Islamic State as fighters since they took the city. But he said career army officers and diehard Baathists were unlikely to be won over to ISIS. Among those Nujaifi said had been rounded up by the Islamists were General Waad Hannoush, a Special Forces commander under Saddam, and Saifeddin al-Mashhadani, a Baath Party leader featured as the three of clubs in the U.S. Army's "Iraqi Most Wanted" playing card deck during the 2003 U.S.-led invasion. The governor and some residents told Reuters that they believe ISIS's bold declaration of a caliphate last week had caused local discontent, possibly prompting the group to act to head off the first stirrings of resistance. The move echoes ISIS tactics in neighbouring Syria, where the group, an offshoot of al Qaeda, entrenched itself in the rebel-held east by eliminating other opponents of President Bashar al-Assad. Although ISIS, the Sunni tribes and veterans of Saddam's Baath party emerged as allies last month, they have a history of enmity. Many of those nostalgic for Saddam teamed up with Sunni tribes to fight against the Islamic State's predecessor, al-Qaeda in Iraq, during the U.S. "surge" offensive in 2006-2007. All the more reason for ISIS to act swiftly against potential rivals while its victory last month gives it momentum. "With the wind at their backs, there’s an incentive to seek greater control over Mosul now rather than later," said Ramzy Mardini, non-resident fellow at the Washington think-tank Atlantic Council. "They’re not going to allow other insurgent groups to operate in Mosul," he said. "They may have their sights set on consolidation and transformation of the city into the de facto capital of the caliphate." While Mardini said the Islamic State is strong enough to "strike, consolidate, and push other groups out" for now, he sees the long term fate of the group in Mosul as less clear. "It's the worst-kept secret that the other insurgent groups that represent the Sunni movement are going to eventually turn against ISIS," he said. 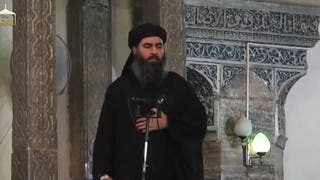 Mosul has long harboured members of the Baathist militant group the Naqshbandi Army, believed to be headed by Saddam's lifelong confidant Ezzat Ibrahim al-Douri - king of spades in the U.S. deck and the highest-ranking Baathist to evade capture. Asserting Islamic State ideology so far has meant issuing a "city charter" banning tobacco, drugs and alcohol and ordering women to dress modestly and stay home. The militants have also bulldozed and blown up ancient shrines and Shi'ite mosques in Mosul and nearby towns, home to some of Iraq's richest cultural heritage. 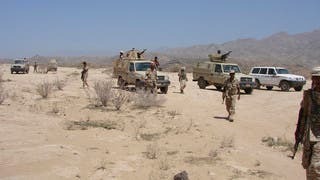 Most of the city's minority population, including Christians and small groups like the Shabak Shi'ite Muslims, have fled.The rejection of any power sharing or alternatives to its purist Sunni state fits the group's vision of absolute rule. Photos have recently surfaced on social media of men said to be in Mosul standing in line in rooms where the Islamic State's flag is hung, with captions describing them as apostates come to repent and accept Islamic State rule. 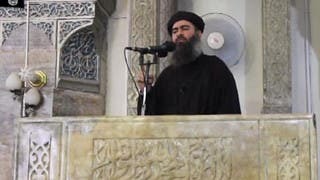 Speaking from an ornate pulpit in the Great Mosque of al-Nuri in Mosul, a man identified by the Islamic State as its caliph, Abu Bakr al-Baghdadi, echoed the words of Prophet Mohammad, asking his followers to "advise" him if he is wrong. "I told them that what they are doing is not in keeping with Islam and it is exactly what (Prime Minister Nuri) Maliki's forces would do," he said. "They told me not to panic and said they would bring my father back after questioning him."